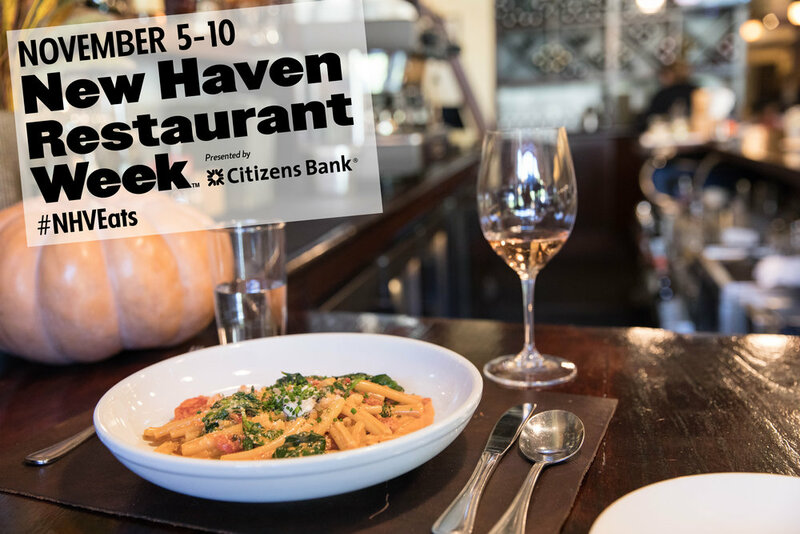 It’s that time of year again, New Haven Restaurant Week is about to begin and we’re looking forward to entertaining our regulars and welcoming new diners! Restaurant Week is the perfect opportunity to dine out and eat at that restaurant you’ve been being to try. Not only do we have these amazing menus, but when you dine with us during New Haven Restaurant Week, you have the opportunity to give back. We are once again partnering with Citizens Bank to raise funds for the Connecticut Food Bank. At the end of your meal, you’ll have an opportunity to donate by using the small envelope that will accompany you're check. A suggested donation of $1 will go along way and your generosity is very much appreciated. We can’t wait to see you next week for New Haven Restraurant WEek. Reservations are highly recommened. You can make your reservations here or by called 203-624-0507 ext 1.